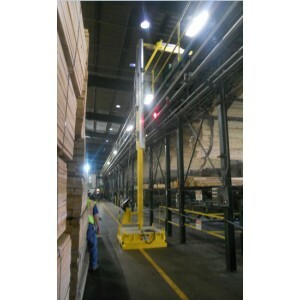 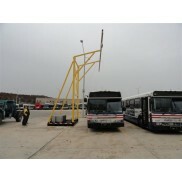 The FlexiGuard EMU Engineered Modular Unit is an adjustable height boom mounted Glide Rail Fall arre.. 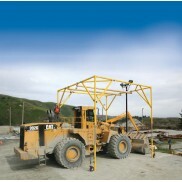 The FlexiGuard Counterweight Base Jack Leveling Kit attaches to the 8530566 concrete filled jib base.. 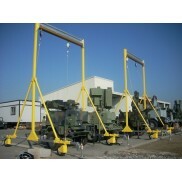 The FlexiGuard EMU Engineered Modular Unit is an fixed height boom mounted Glide Rail Fall arrest Sy..